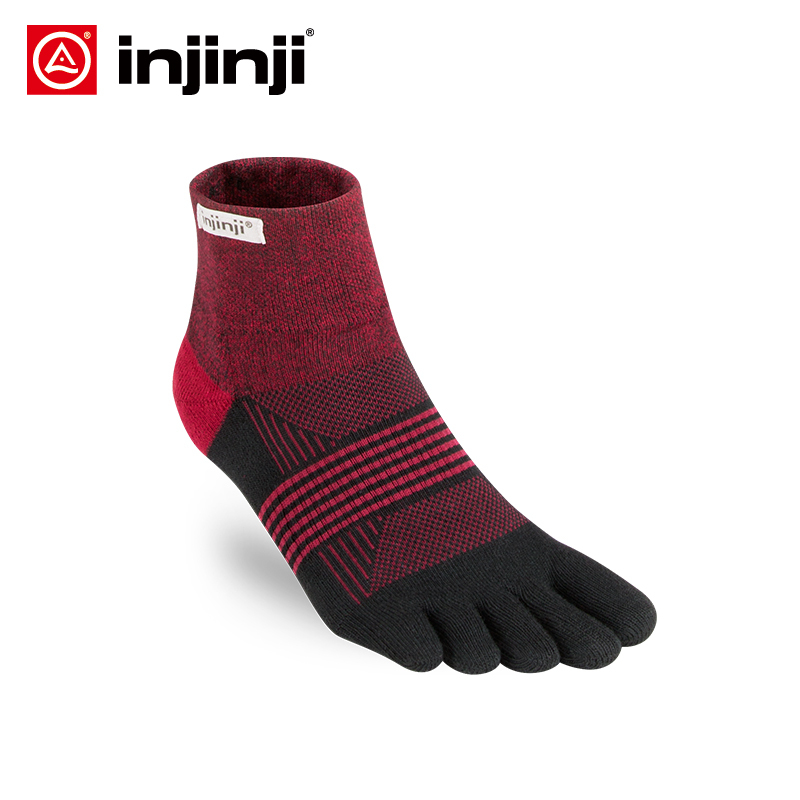 Maximum articulation and ground feel. 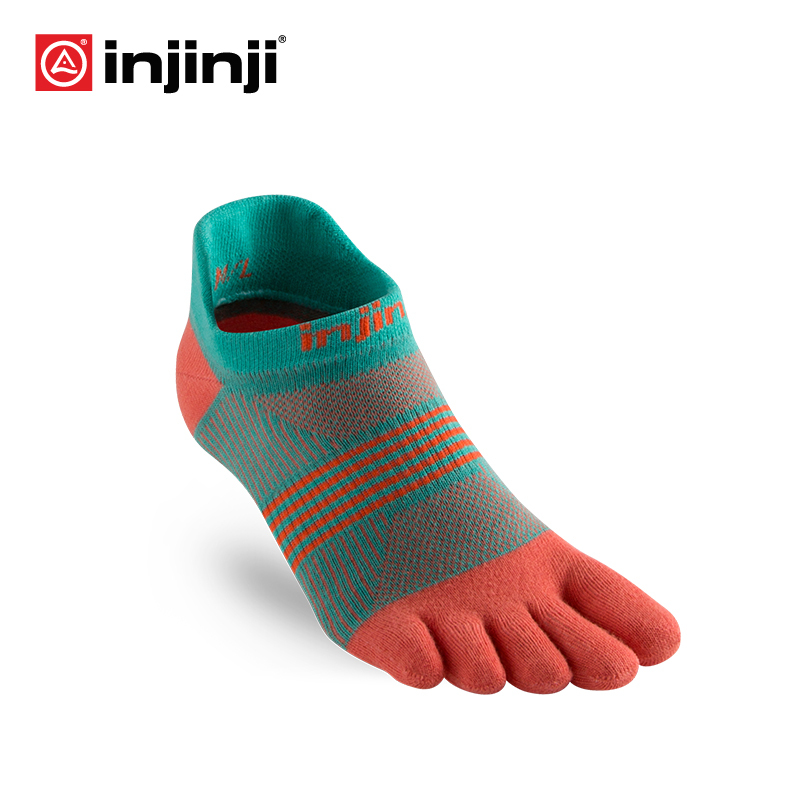 This style is part of our max feel product philosophy. 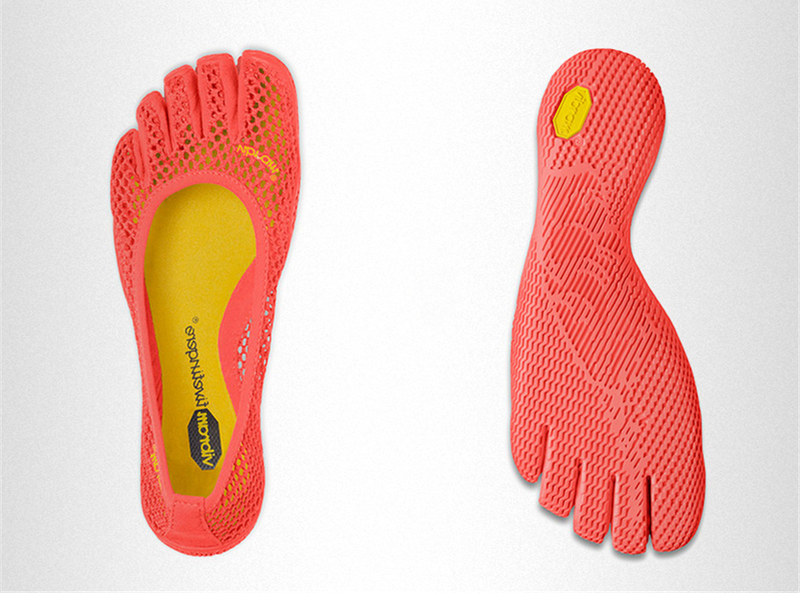 Functional fitness, plyometrics, Pilates, yoga, etc. 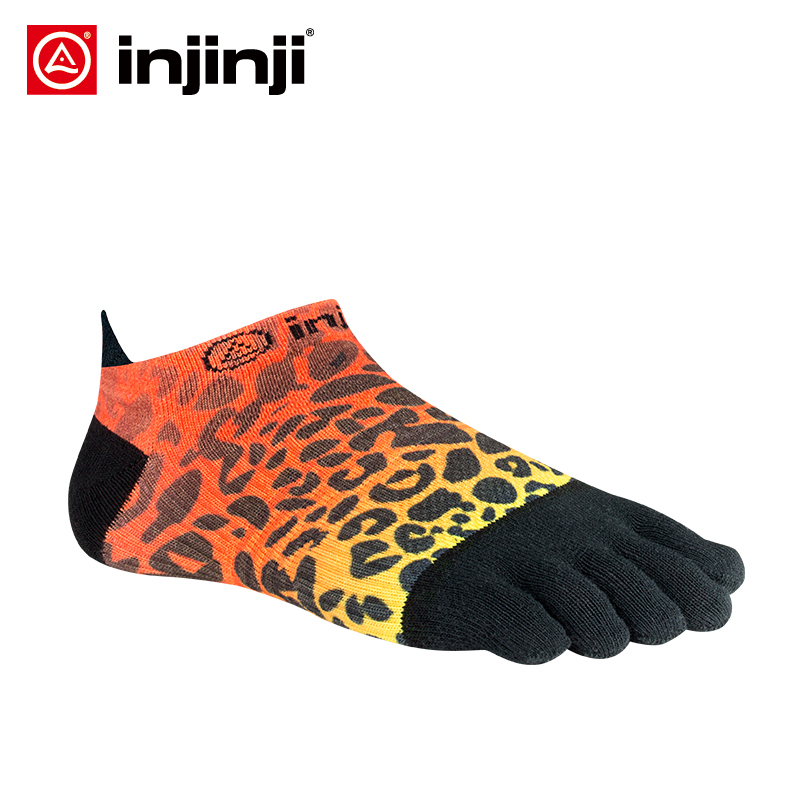 FITTING, SIZING, AND GETTING THEM ON YOUR FEET! 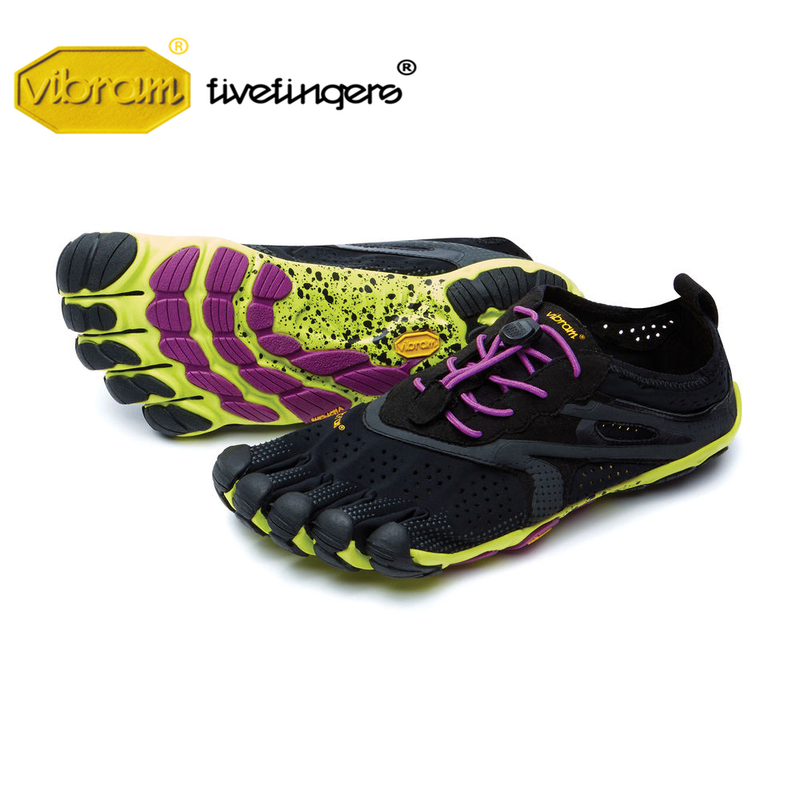 Our Vibram FiveFingers® sizing guide is a great place to start when finding the right pair of FiveFingers for your feet. 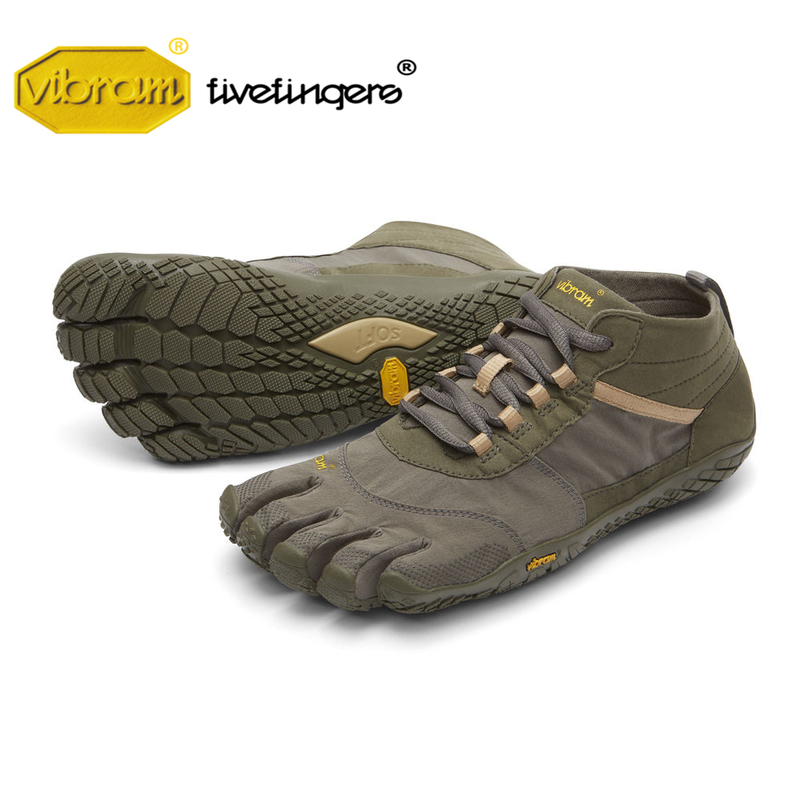 You must also keep in mind that everyone's feet are unique, and Vibram FiveFingers® may vary slightly by style. 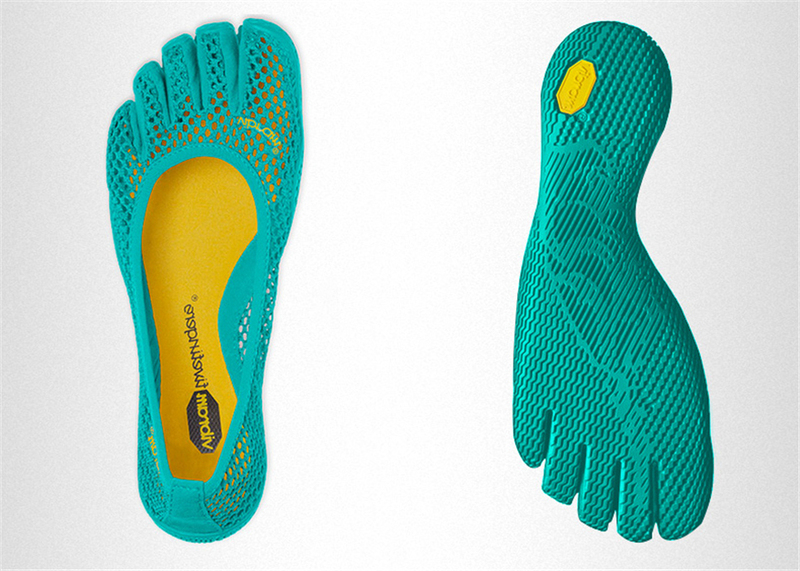 Use these sizing charts and fit tips as a guide to the proper FiveFinger shoes for your feet. HOW SHOULD YOUR VIBRAM FIVEFINGERS® FIT? Too Large: Feet can move around inside the shoe, which may cause blisters/hot spots. 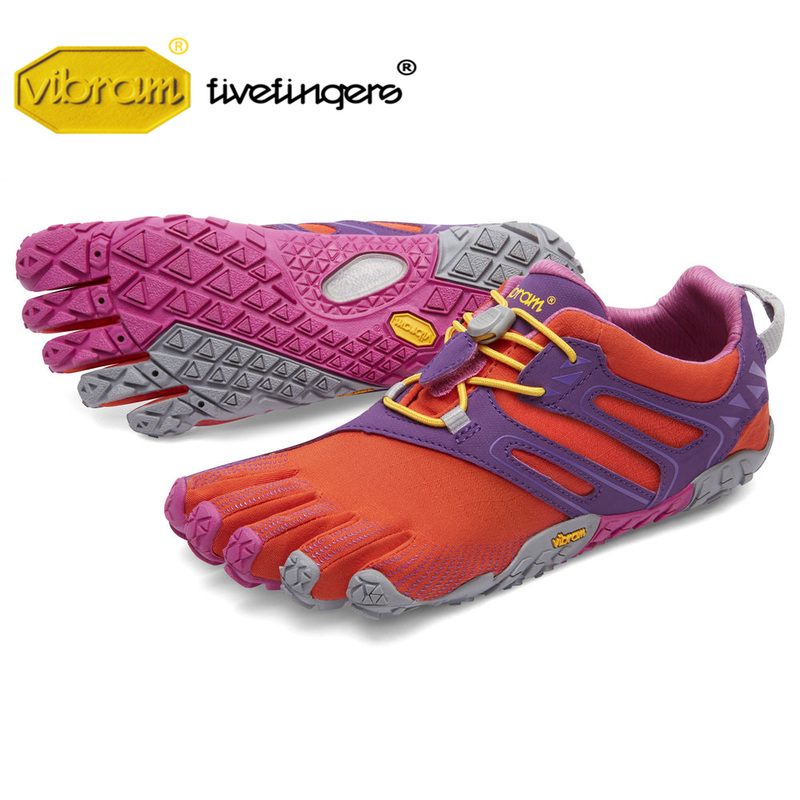 Too Small: Toes are not able to fully extend- toes feel curled or slightly bent. 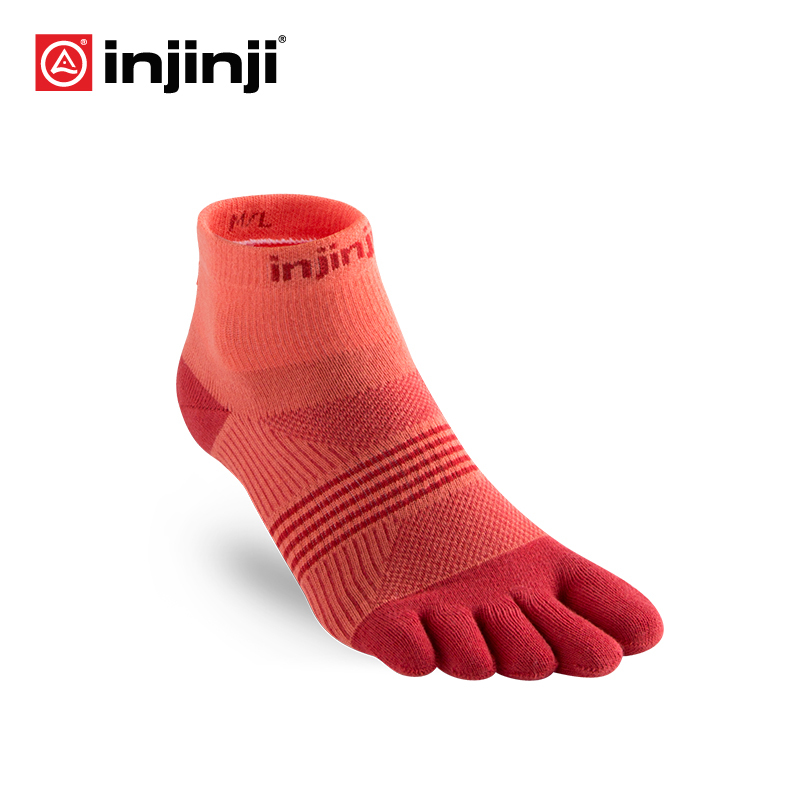 Just Right: Longest toe slightly touches the end of the toe pocket or rests just before the end. 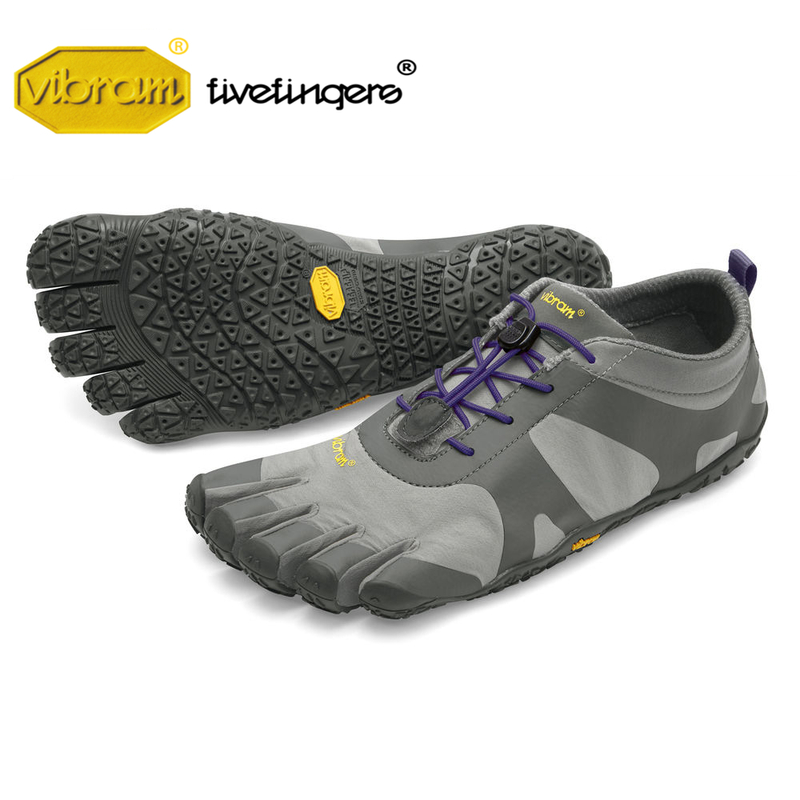 Ideally, Vibram FiveFingers® will fit just like a glove or second skin. 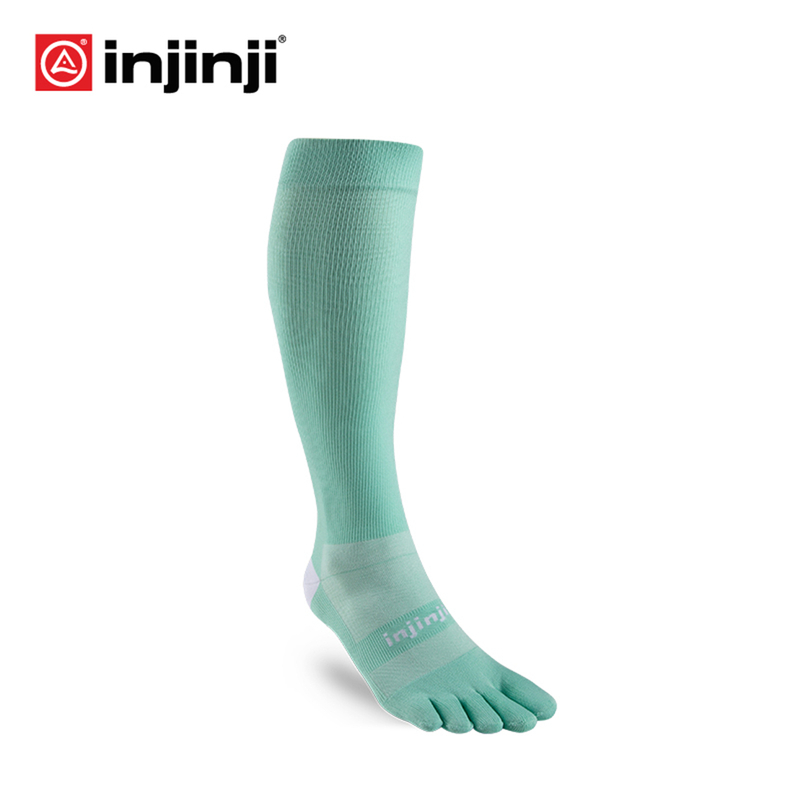 Now you are ready for training, fitness, running, walking, trekking and more!